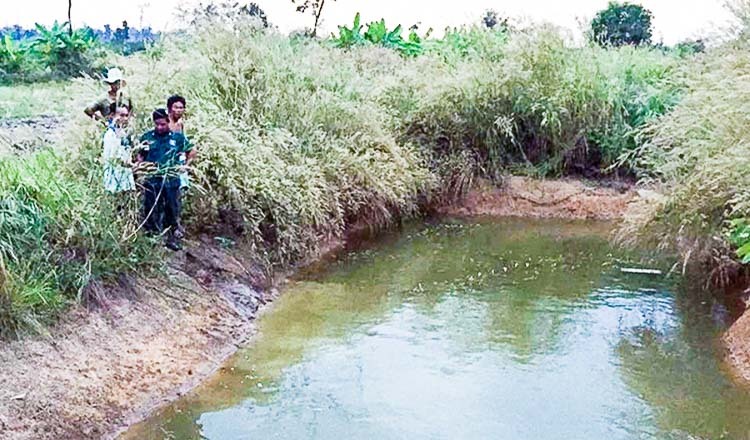 Police in Stung Treng province are seeking to arrest a person suspected of strangling dead a 12-year-old Vietnamese boy whose body was found in Srah Russey commune a week after he disappeared from his home. 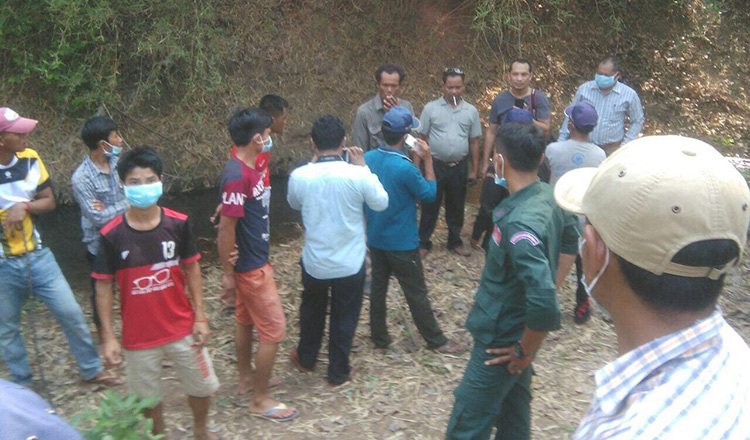 San Thy, a police officer with the Stung Treng city police, said the body of the boy was found in a bag by villagers in Sre Por village. 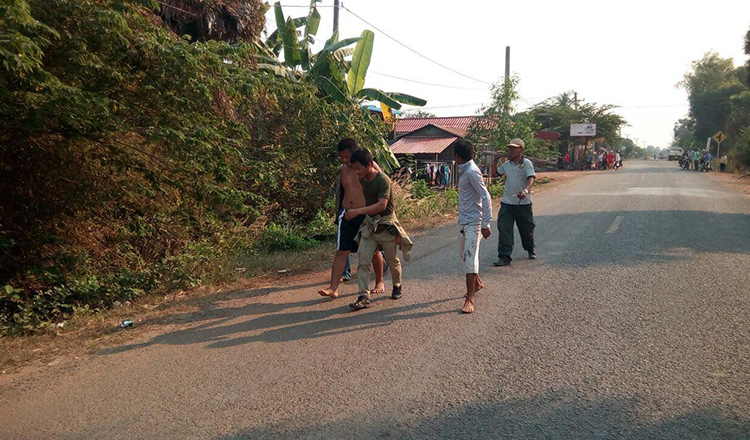 Mr Thy identified the victim as Pheng Ratha, from Vietnam, whose body was put in a sack and thrown in a pond. 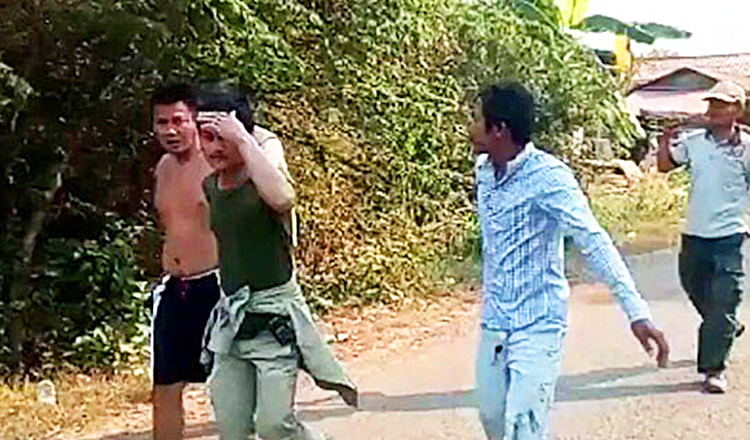 Chhouk Komol, chief of Stung Treng city police, said that according to the victim’s parents, the boy was last seen on Sunday. His parents reported the disappearance to police, but the initial search yielded no results. 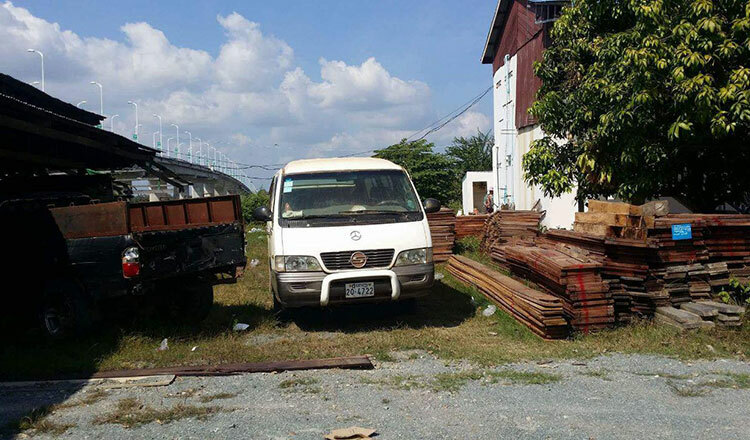 Mr Komol said a motive for the murder has not yet been determined. Police are now working to identify the suspect, he said. “We are now working hard on this case in order to bring the suspect to justice,” he said.